RegalPEARL has been steadily gaining in popularity with interior designers. Designers love it due its versatility as the material is aesthetically pleasing with or without back-lighting, and it has a unique high-end look that can be utilized in both commercial and residential applications.The pearlescent acrylic can be cut, glued, bent, and CNC machined just like a standard sheet of acrylic. Currently, it is recommended for just interior use. 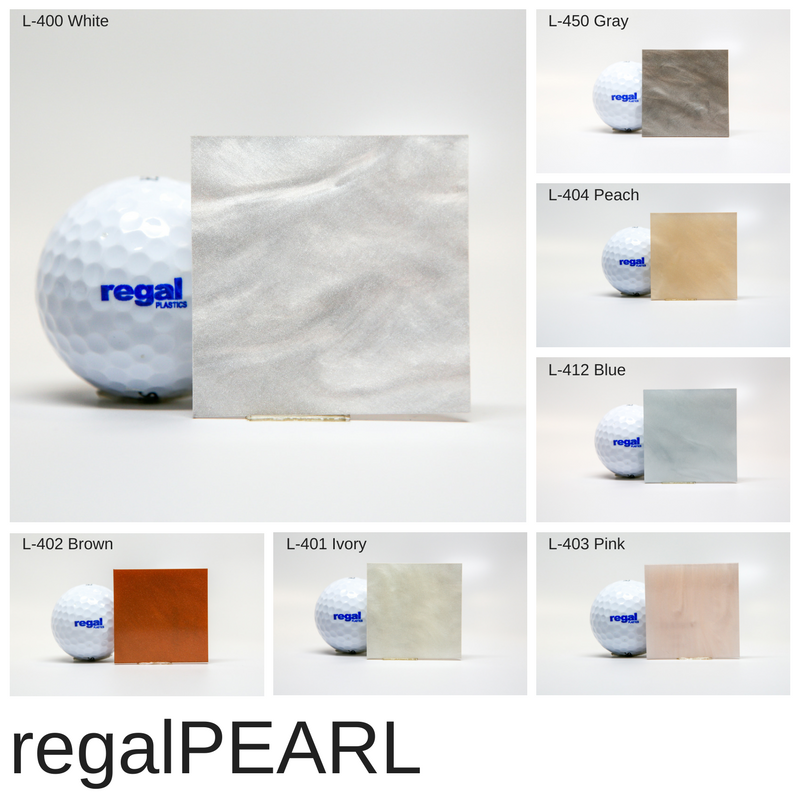 A custom UV coating can be added to extend regalPEARL’s longevity outdoors. 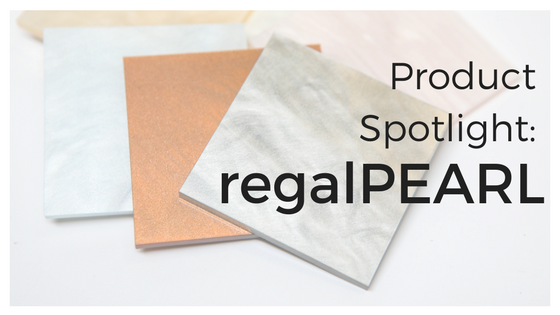 Think regalPEARL may be a fit for your project? Contact one of our product specialists for more information or to get a quote.